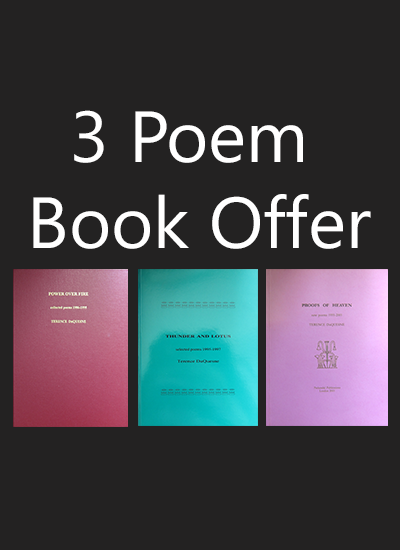 All the author’s poems composed during the period 1986-1995 are included in this volume. 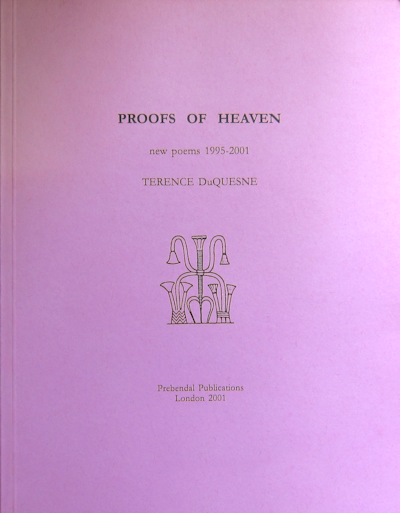 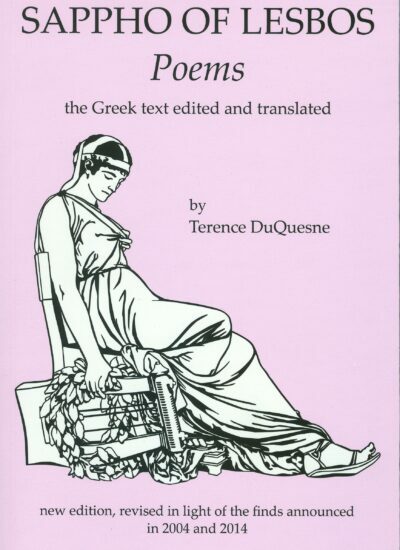 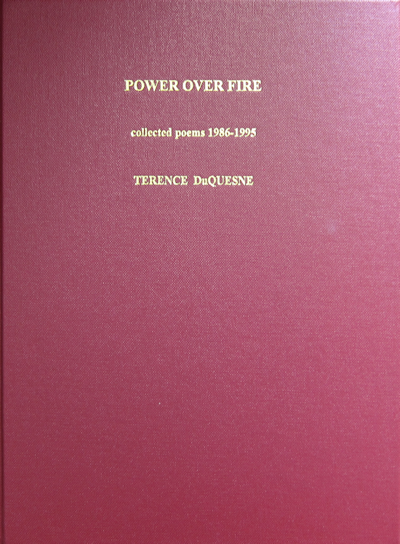 Most are previously unpublished, though all of DuQuesne’s own poems from Caduceus (1987) have been reprinted here. 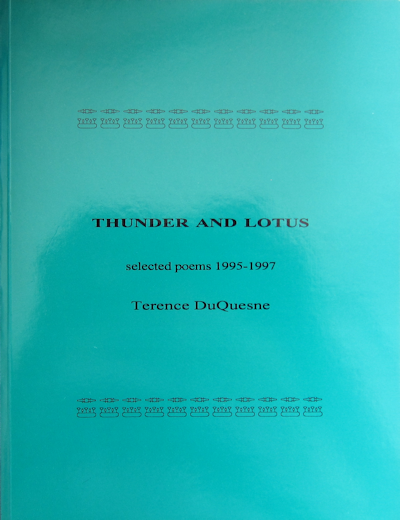 This collection illustrates the range and depth of the author’s verse, the inspiration for which is drawn from many cultures.